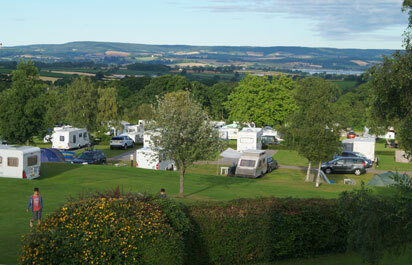 We welcome you to our family-run holiday park in a tranquil corner of East Devon, with breath-taking countryside views of Dartmoor and the River Exe and only a few miles outside the historic city of Exeter, Webbers Park sits amongst fields teeming with wildlife, an ideal place to relax and unwind in a truly rural setting and let the world pass by. 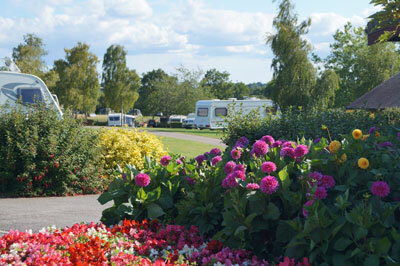 Whether it’s a touring caravan, motor home, pitching your tent or staying in one of our luxury holiday homes it is our aim to make your holiday with us enjoyable and rewarding. Once you have settled in you will find that our special corner of East Devon boasts an endless variety of things to see and do. Click the Special Offers menu button above for the latest special offers. 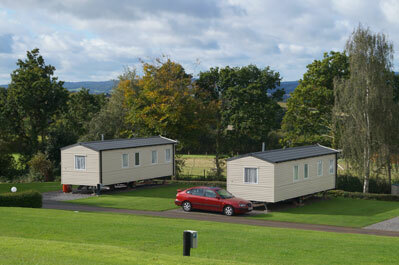 Thank you for visiting Webbers Park Website.